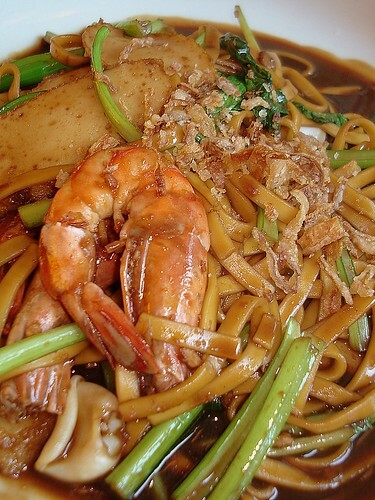 I have not tried Malaysian hokkien mee before. Yeeee...next time I know where to find that in Singapore. Hope they stay open till my next trip back to SG. last time i didn't notice simple life, until one time i saw it inside fish & co. Lol! Tigerfish - no, no, don't eat the dark hokkien mee here, it's not a good representation. 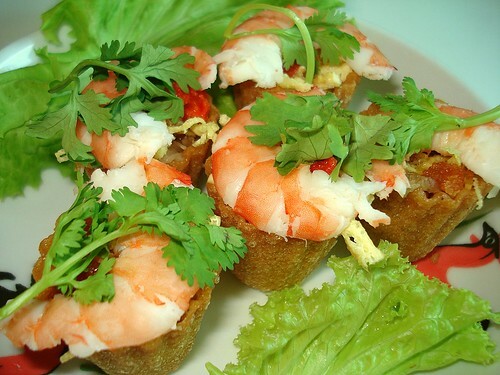 It's available at various tze-char outlets too, like Old Mother Hen and Big Eater Seafood. I haven't tried those yet though. Stoplookingatfood - haha, yes, Malaysia is full of secret good eats! Anon/ESBM - thanks for the tip! Bedok South eh...will look for it if I happen to go there. Ladyironchef - yeah, they are tucked inside Fish & Co. Apparently same ownership, hence the odd arrangement. I agree with you saying that no where else to go and stuck in Wheelock Place.